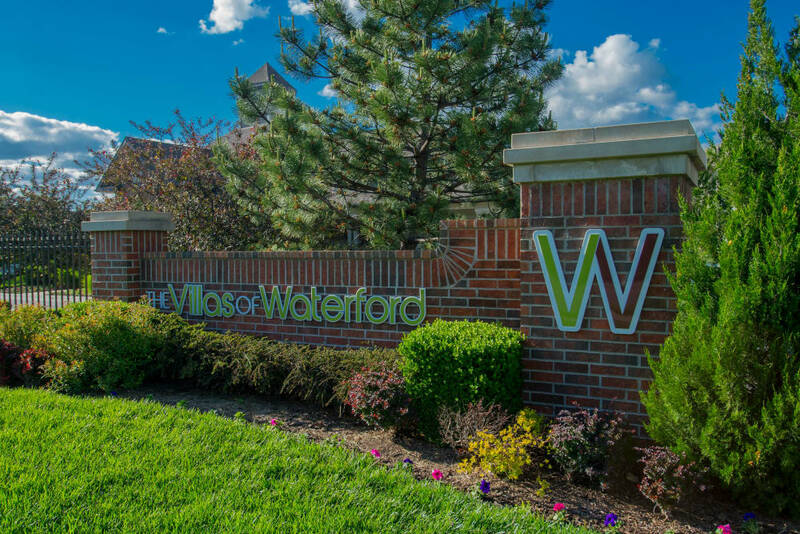 Your best life is waiting for you at Villas of Waterford Apartments in Northeast Wichita, KS. 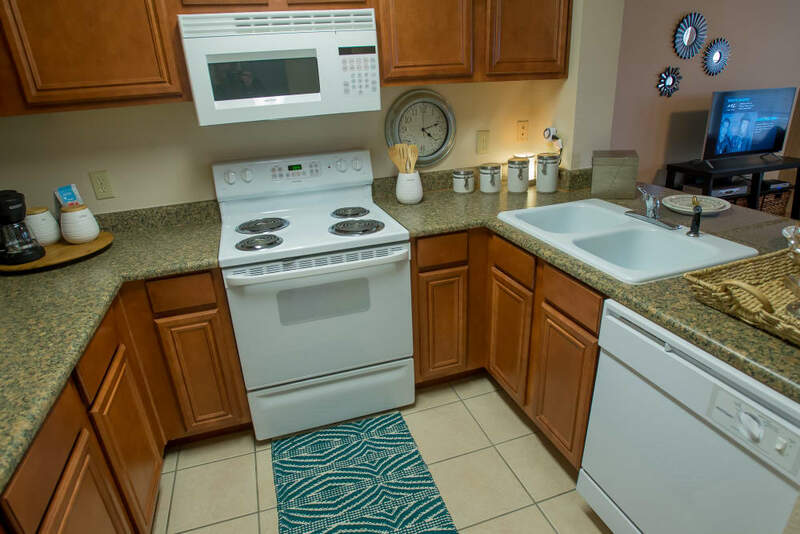 Not only is our gated community both pet-friendly and amenity-rich, it’s also located near the area’s top employers, schools, and neighborhood staples you need in your life. 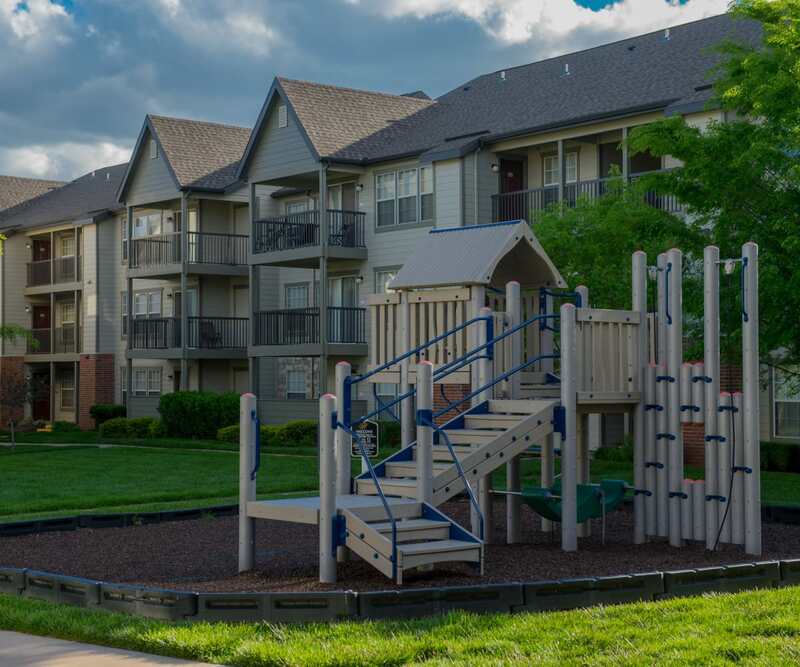 Close to I-35, KS-96, KS-254, and Highway 54, you can access the best of the area, including downtown Wichita and WSU in minutes. 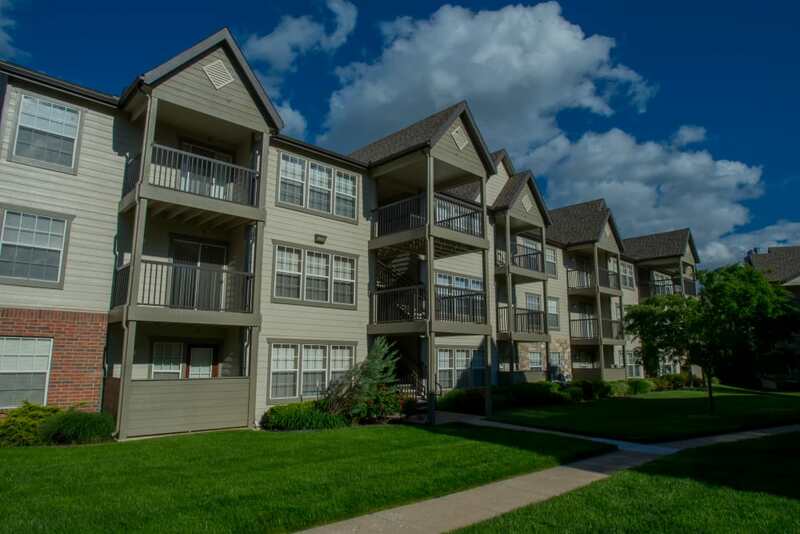 It’s all part of our mission to help you live your best life in our warm and inviting community. 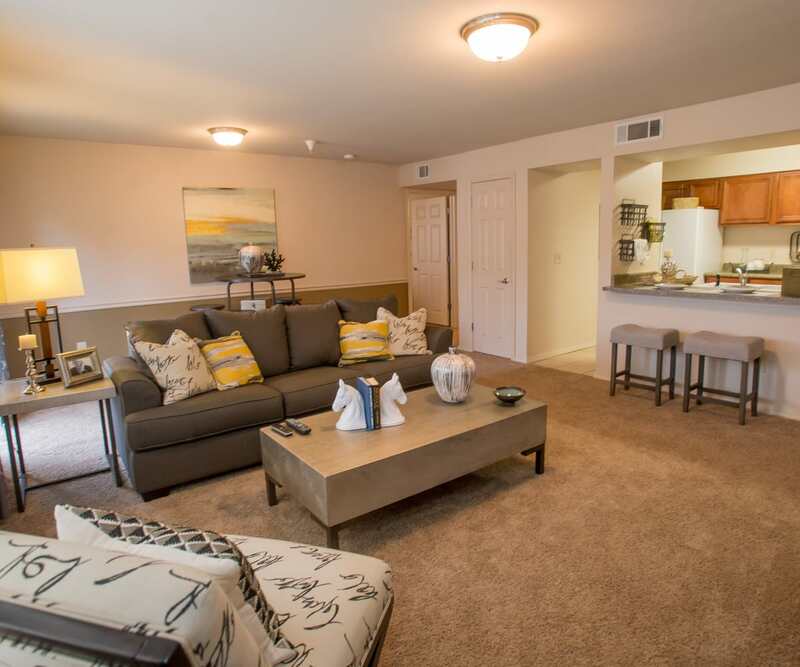 You’ll look forward to heading back home to the bright and airy spaces of our one and two bedroom floor plans. 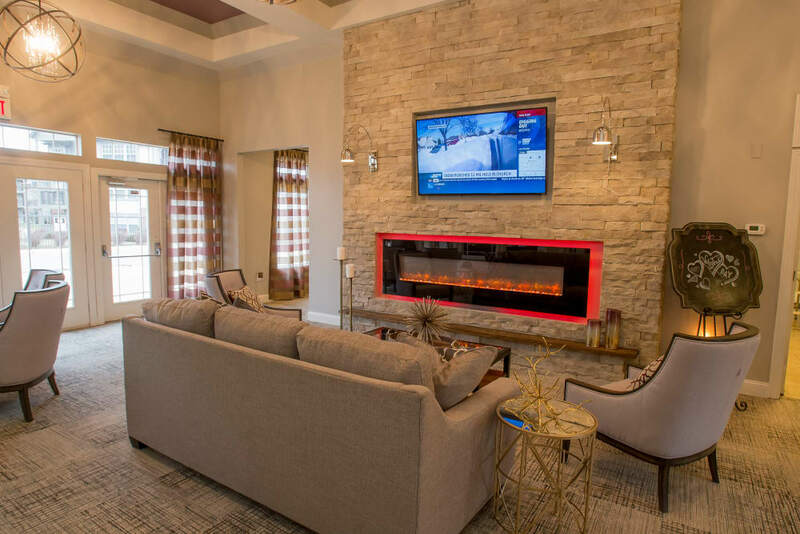 Come inside and enjoy options such as a wood-burning fireplace, vaulted ceilings, and hardwood floors — all available in select homes. 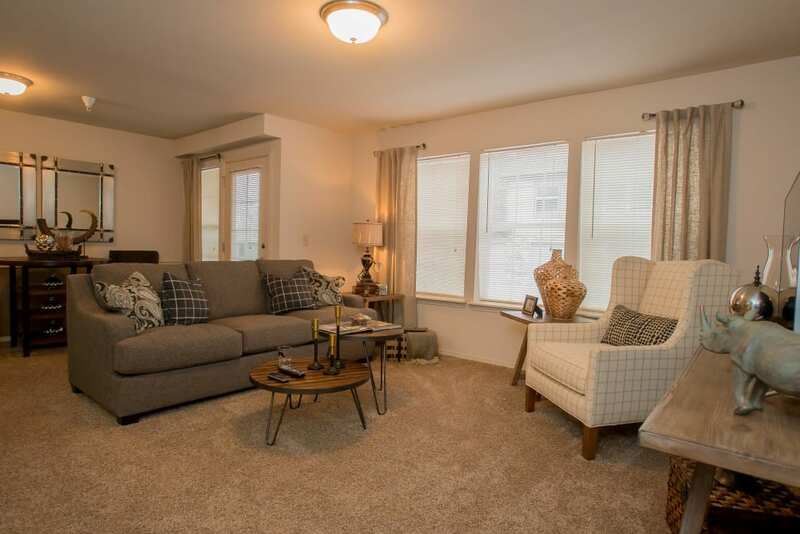 No matter which floor plan you choose, you will enjoy a fully equipped gourmet kitchen with breakfast bar, large closets, and a private patio or balcony with views of the manicured landscape. 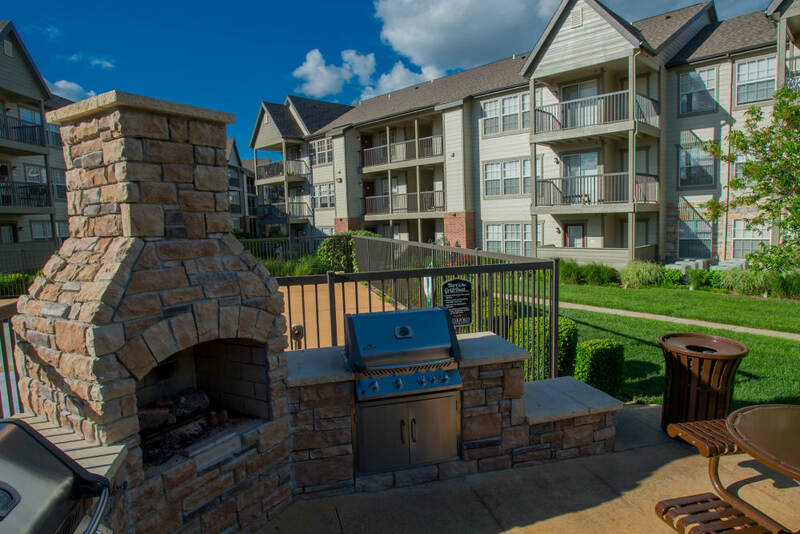 Our gated apartment community offers everything you need for everyday luxury and peace of mind. 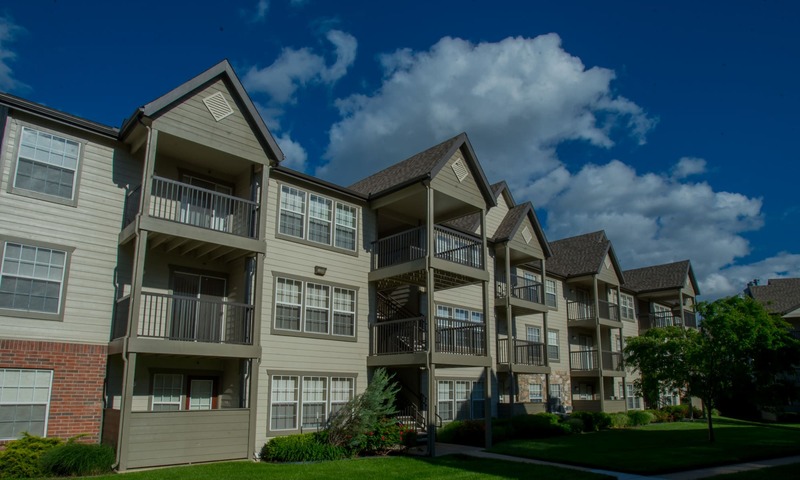 In addition to professional onsite management, we offer 24-hour emergency maintenance, courtesy patrols, and even package acceptance, so you never have to worry about leaving deliveries unattended. 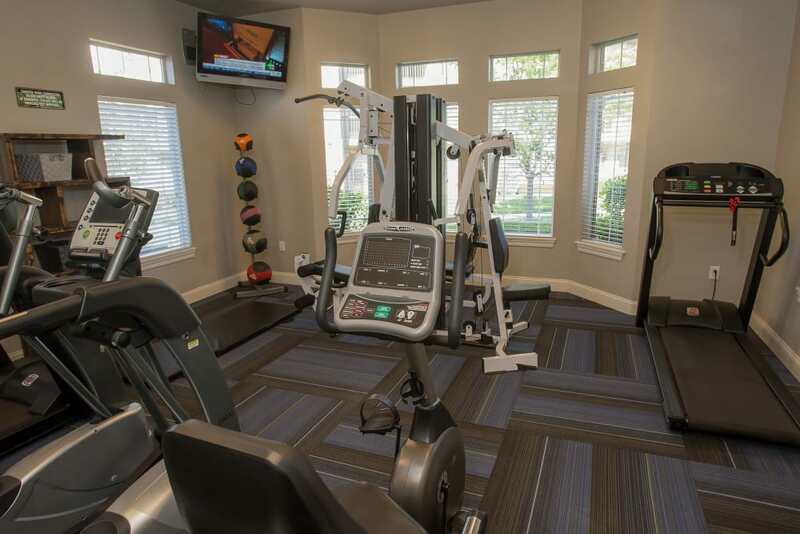 When it comes to fun, the two outdoor swimming pools, onsite fitness center, grilling stations, and resident clubhouse offer plenty of options to keep you busy in the best way. 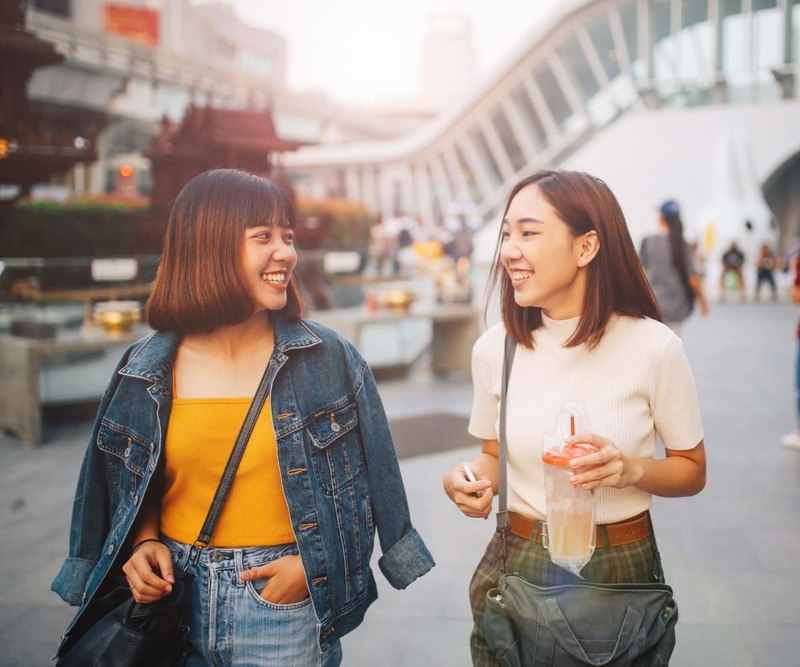 Access your favorite neighborhood attractions within minutes. Looking for a little retail fun? 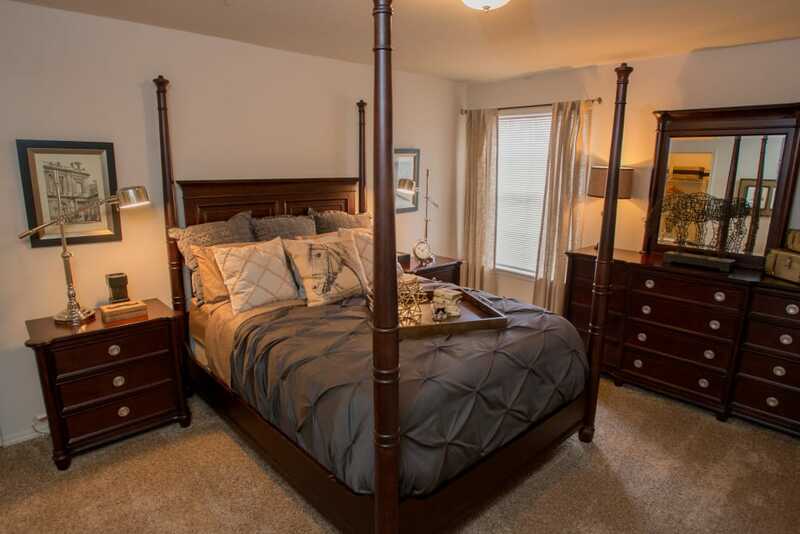 Take a trip to Towne East Shopping Mall to outfit yourself, your home, and even your pet in your favorite styles. 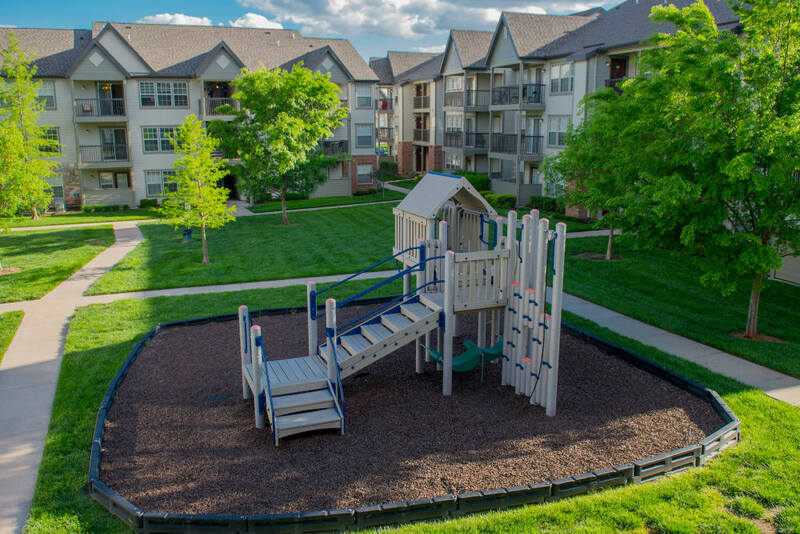 When you want to get outside, visit nearby Chisholm Creek Park for endless green spaces, fishing, and more. For year-round recreation, you can also make your way to North YMCA and Northrock Lanes.